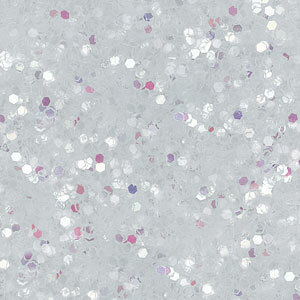 Add dazzle, brilliance and texture to your artwork and craft projects! Bottles feature a shaker top for easy application and to prevent spills. Random Disco — A new look in glitter! 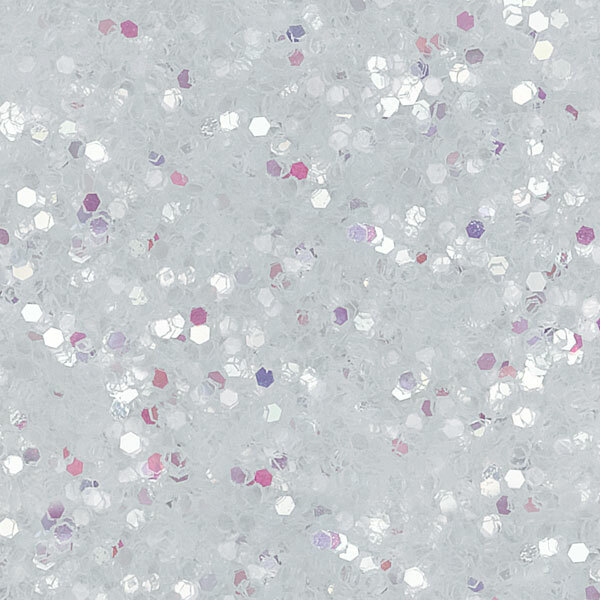 These fluffy, lightweight flakes add a beautiful accent to craft activities. Available in an 8 oz shaker jar.